Searching for a gift for that nerdy guy or gal in your life? 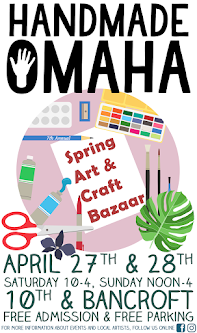 Mr. Enginerd can help you out at the Handmade Omaha Winter Art & Craft Bazaar November 24th and 25th at 10th and Bancroft. 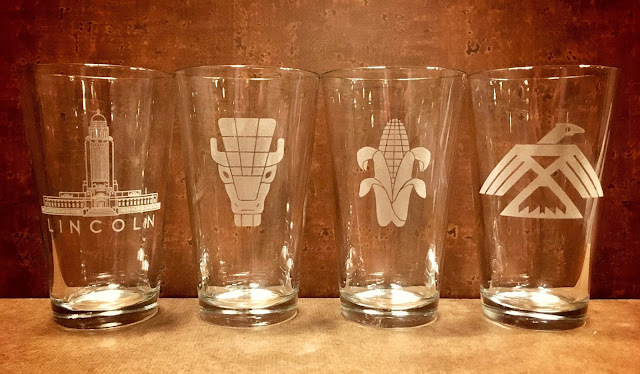 Mr. Enginerd has been hard at work designing new pint glasses with Omaha and Nebraska themed designs. You'll want to get a set of his new capitol collection- featuring motifs found on the Nebraska state capitol building. Or how about a laser-cut Omaha skyline? An embroidered Omaha patch is iron on, ready to add flair to a jacket or bag. Nerdy ladies will appreciate one of Mr. Enginerd's layering necklaces. Get her one made with a real ancient roman coin!